Want to be recognized for your outstanding content? Then it’s crucial you continually monitor the competition. From revealing opportunities to highlighting failures, competitor analysis gives you invaluable insight into what works and what doesn’t and enables you to track how you’re performing against others in the industry. Use the seven tips below to keep a firm eye on the competition. A tool like SpyFu can reveal the keywords your competitors are targeting for paid and organic search. Once revealed, you can use this information to identify any keywords they’re currently missing and jump on the opportunity to target these phrases. Once you’ve determined the keywords your competitors are aiming for, use an SEO ranking tool like AccuRanker to track your progress against them. You can also use the tool to see how your competitors are performing against your target keywords, if different than those above. In instances where competitors are outranking you, check their website for any supporting content helping them to rank. If so, is it something (e.g. a guide) you could do better? BuzzSumo allows users to search for the most socially shared content by topic, as well as by brand. By entering a subject, or keyword, you’ll be served a list of content, ordered by popularity. This allows you to see if your competitors are performing well enough to appear in this list and helps you identify competitors you hadn’t considered before. Additionally, this tool is great for highlighting the best pieces of content produced by your known competitors. Input their URL for a list of their most shared content. Google Alerts are an easy—and free—way to monitor the competition. 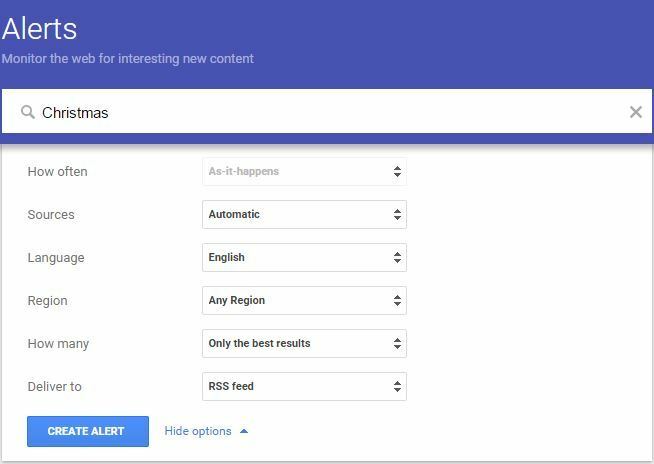 Set up alerts for particular keywords to see who is regularly appearing on them, as well as branded alerts for your competitors. It’s also worth creating notifications for your own branded terms, to track sentiment and manage brand reputation. 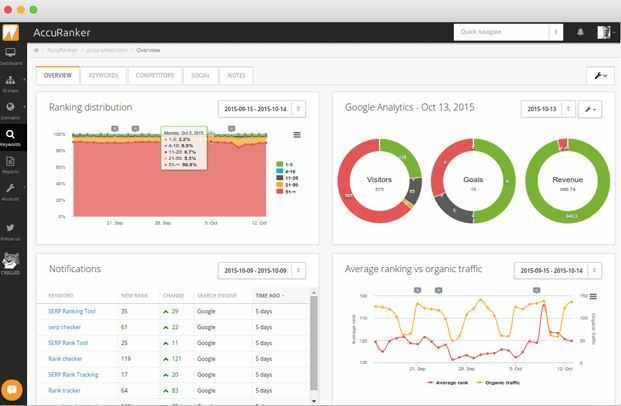 Track any new links your competitors are getting with a tool like LinkResearchTool. Their link alert functionality will send you an email notification every time your competitor gains a new link. To uncover specific content that has performed well for your competitors, enter the URL into Majestic. This tool will provide you with a list of domains linking to the piece, allowing you to create a potential outreach list of your own for any similar content. By keeping an eye on the social channels and posts of your competition, you’ll gain insight into what they’re sharing, how they’re talking to customers, and the topics performing well—and not so well—for them. 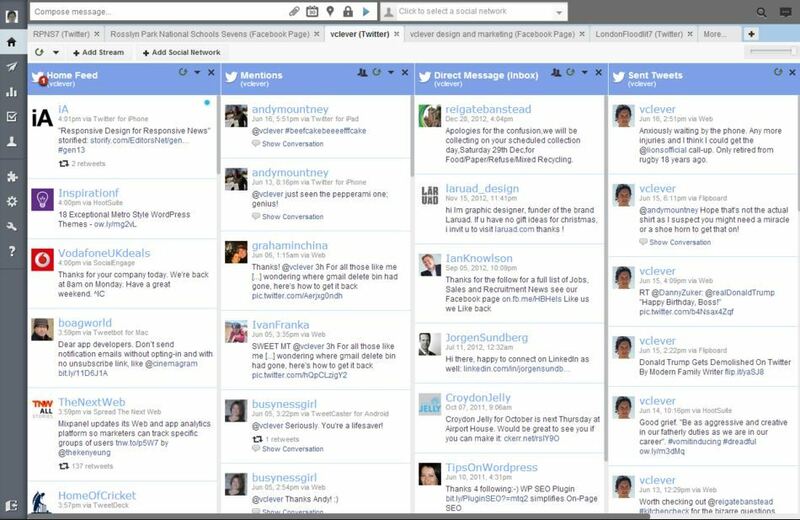 There are various ways to do this, the easiest and cheapest of which is to set up Facebook and Twitter lists. Like or follow your competitors’ pages on relevant social channels (You may want to do this from a personal profile, as opposed to your business one) before organizing them into lists. This way, you can easily monitor their content by clicking through to the list regularly, without having to visit their profile page or relying on it appearing in your newsfeed organically. To track everything a competitor is posting, use a social listening tool like Hootsuite, which allows you to set up streams focusing on specific profile pages, as well as hashtags. 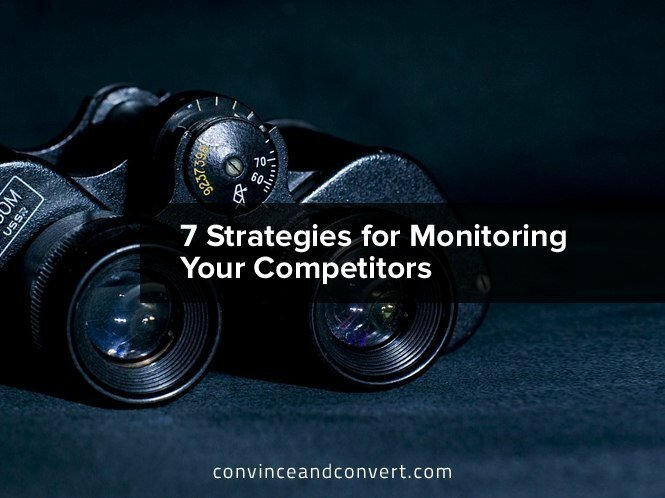 Monitoring blog content produced by your competitors is a great way to spark ideas for content of your own. If they have a newsletter you can subscribe to, do so to keep on top of their latest posts. Create rules within your inbox to ensure their emails go into specific folders, allowing you to sift through in your own time. Note any topics doing well to help shape your own calendar. If there are any regular posts that perform well, think about how you could incorporate something similar. From tracking your competitor’s keywords and rankings to monitoring their blog and social posts, regular competitor analysis will help you to keep on top of what’s popular within your industry. By keeping an eye on what your competitors are doing across all verticals, you’ll be well on your way to ensuring your content remains stronger than the rest. Editor’s Note: A version of this post originally appeared on EContent. Rowena is a Content Composer for RocketMill and has experience across various roles in digital marketing, including social media, brand reputation, and SEO. With a degree in journalism, she is a keen writer and enjoys combining her passion for digital with a love of creative writing.